Ambati Rayudu, Ravindra Jadeja and Mohammed Shami, included in the ODI series, have been dropped in the T20 squad. The same squad has been picked for the ODI series against New Zealand, which begins on January 23. Former captain Mahendra Singh Dhoni was recalled to the T20I squad for the New Zealand tour after missing the last six matches in this format. 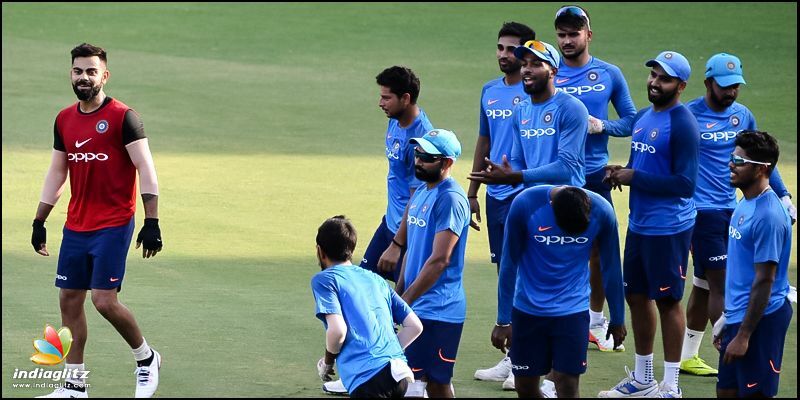 India squad for T2oI against New Zealand: India's squad for T20I series against New Zealand: Virat (Capt), Rohit (vc), KL Rahul, Shikhar Dhawan, Rishabh Pant, Dinesh Karthik, Kedar Jadhav, MS Dhoni (WK), Hardik Pandya, Krunal Pandya, Kuldeep Yadav, Yuzvendra Chahal, Bhuvneshwar Kumar, Jasprit Bumrah, Khaleel Ahmed. According to the BCCI's selection release, he will return home after the Tests to play for India A in a five-match one-day series against England Lions. He, however, remains missing from the T20I squad. Also now with Kedar (Jadhav) and Hardik (Pandya) are fit and Kedar being an off break bowler, it will be hard for the team management to fit in Rishabh in playing XI in the World Cup unless someone gets injured. KL Rahul kept his place in both the T20I and ODI squads while Manish Pandey was dropped from both of them. In the ODI squad, all-rounder Hardik Pandya makes a comeback after missing the West Indies ODI series due to a back injury. 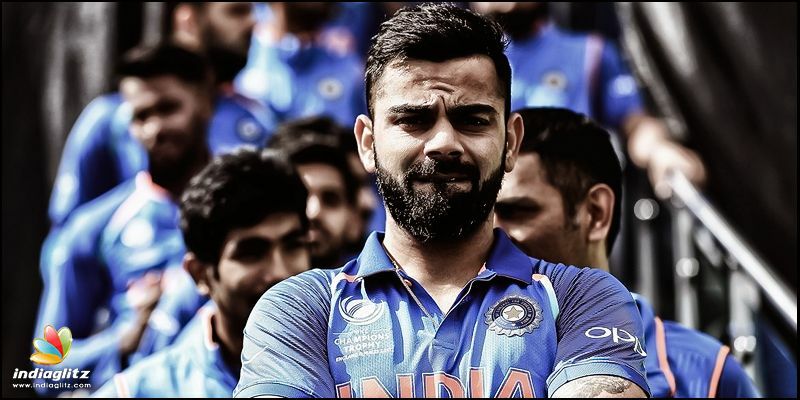 As expected, Virat Kohli will lead the side. Wicketkeeper Dinesh Karthik will replace Rishabh Pant in the ODI squad. Young fast bowler Khaleel Ahmed is part of both squad along with Bhuvneshwar Kumar, Jasprit Bumrah and Hardik Pandya to complete India's pace attack.